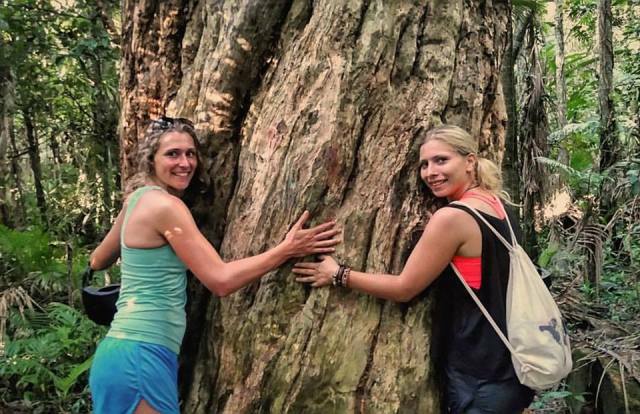 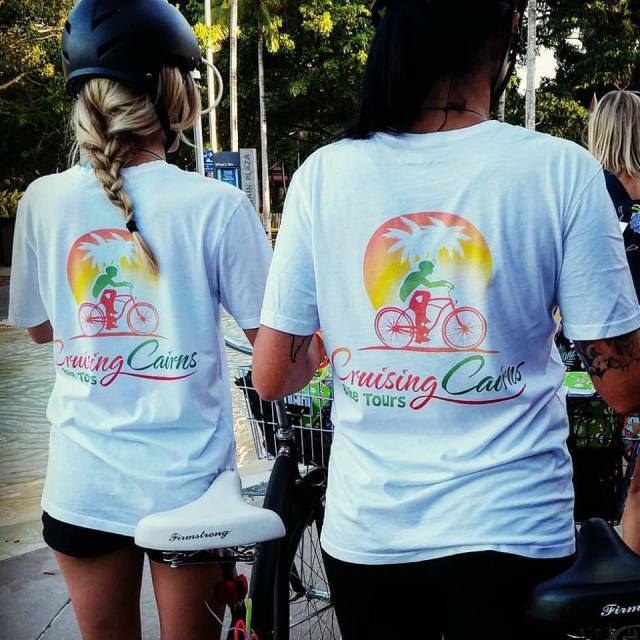 If you can ride a bike and love the outdoors, you will love this tour! 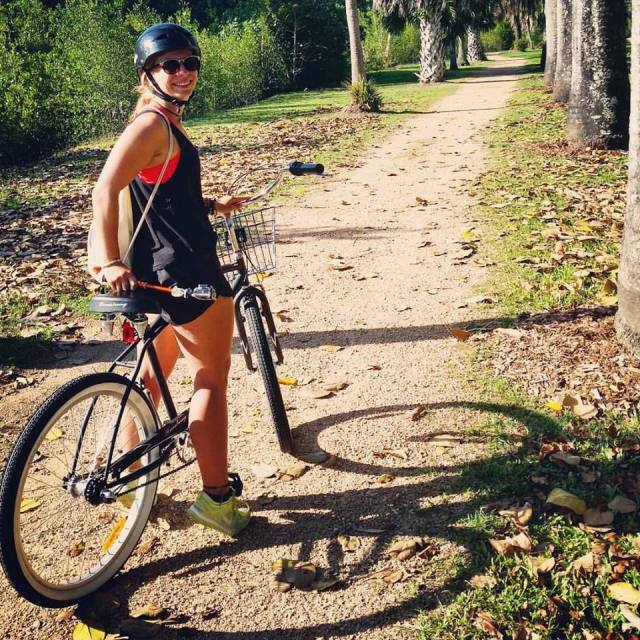 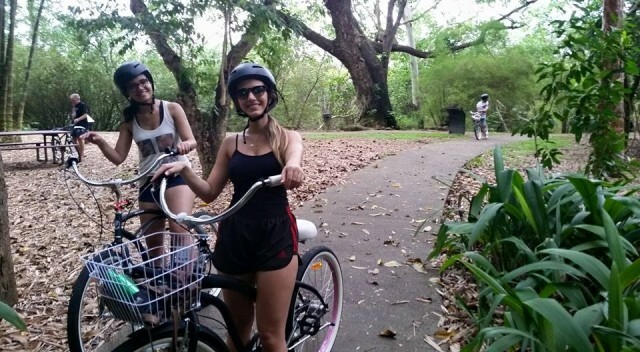 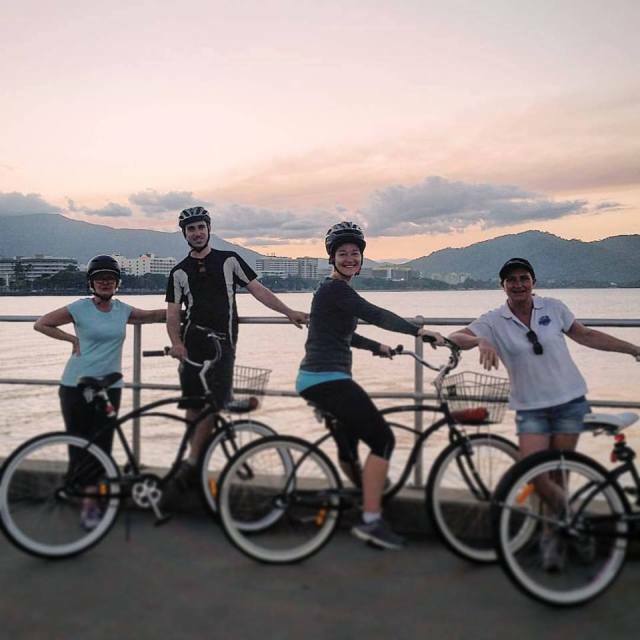 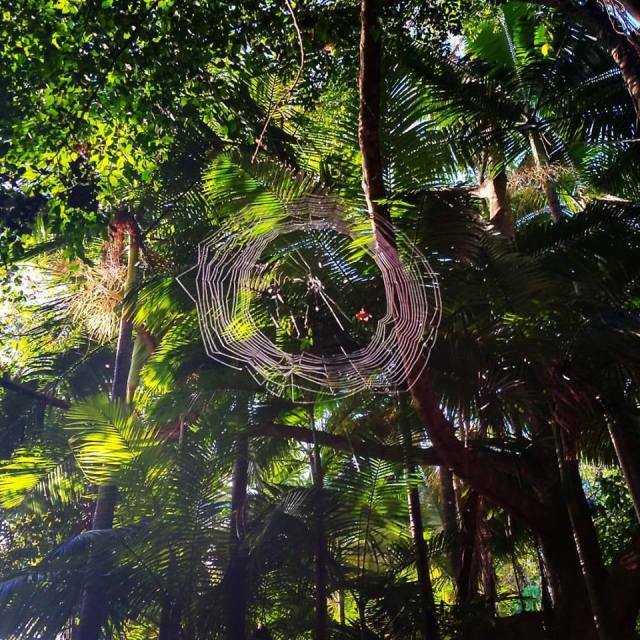 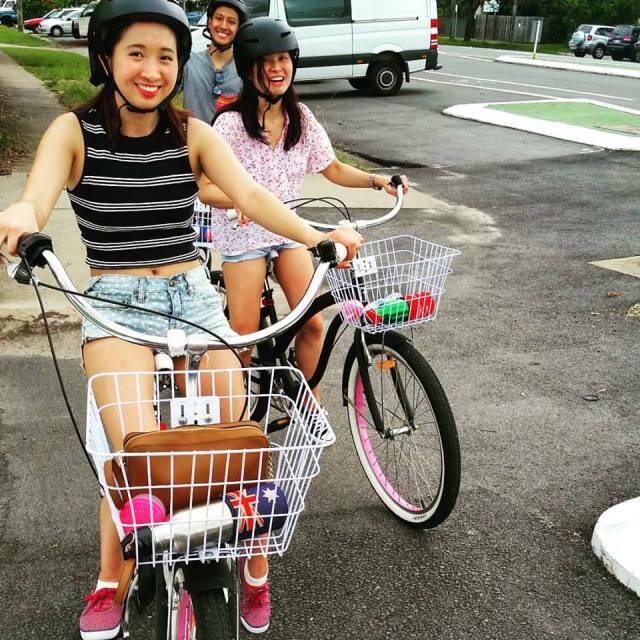 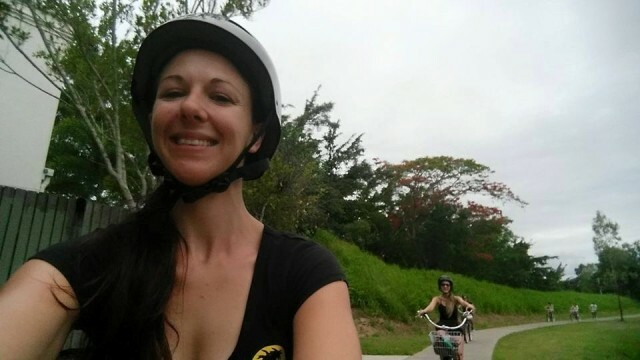 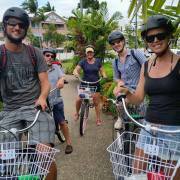 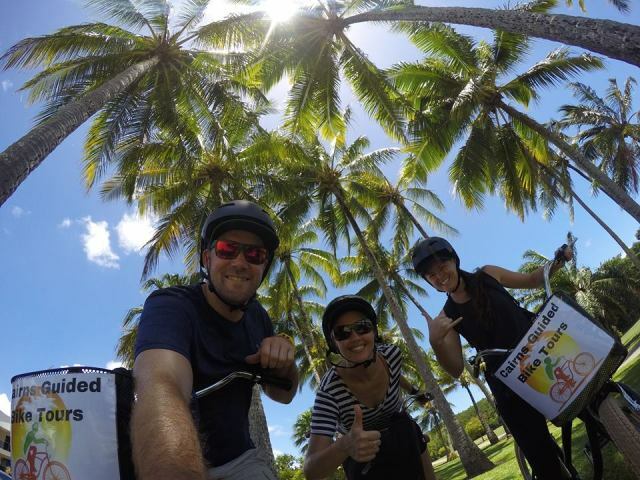 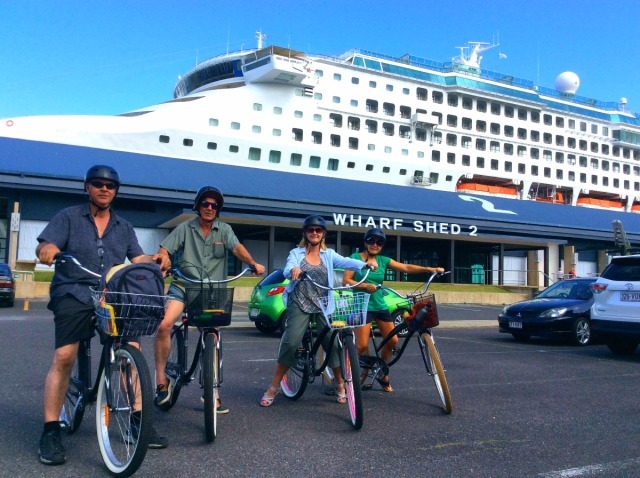 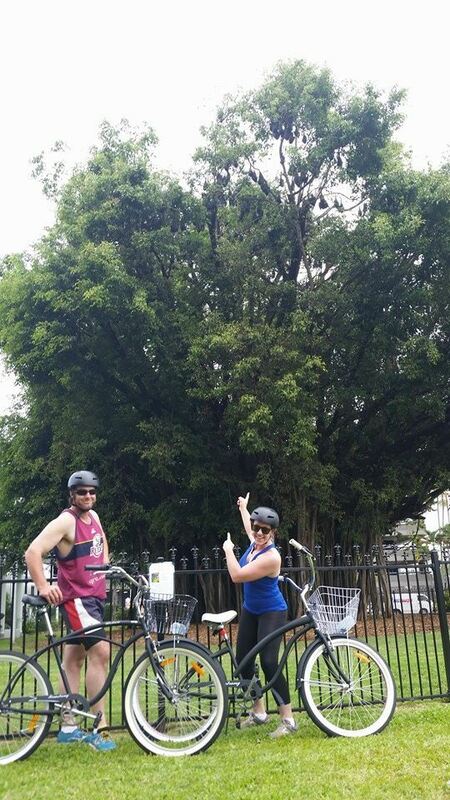 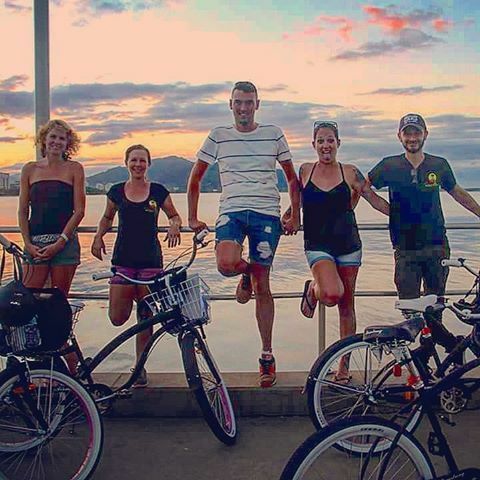 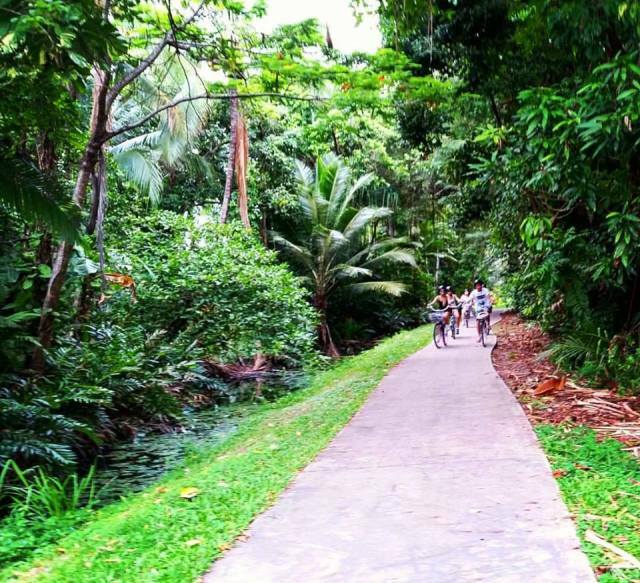 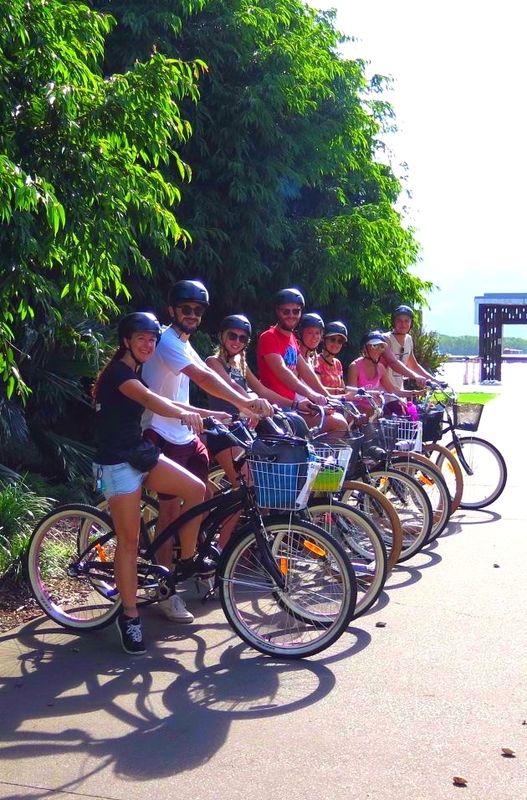 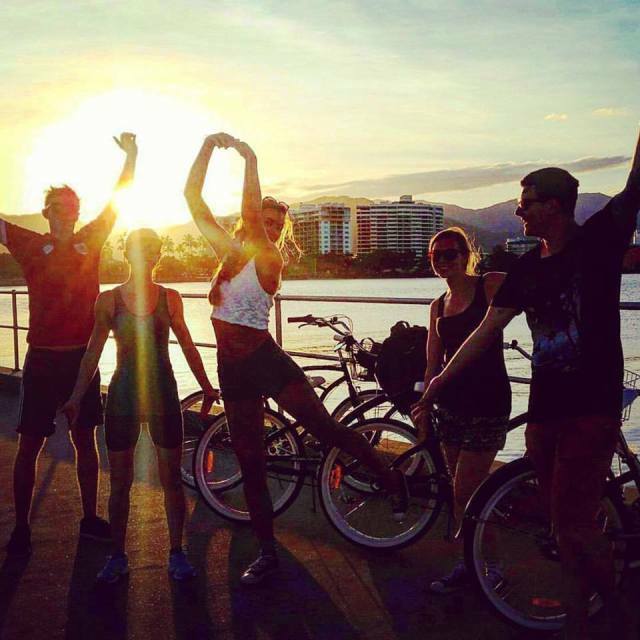 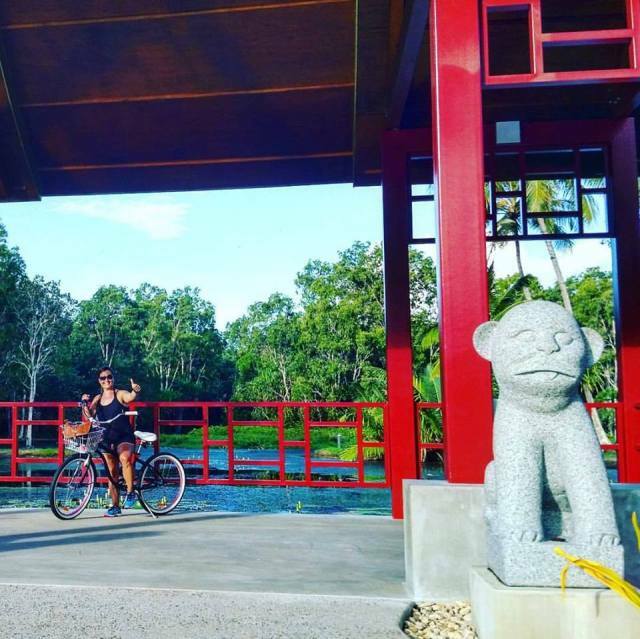 Enjoy a personalised bike tour experience of Cairns city. 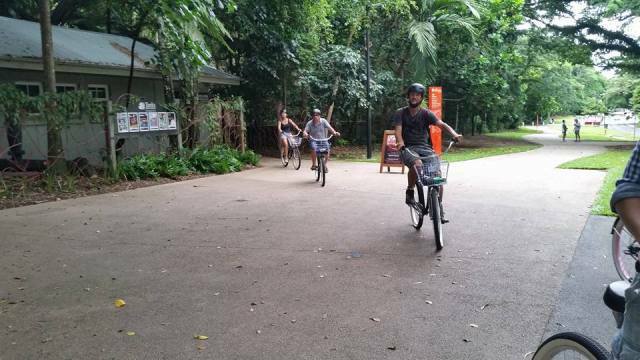 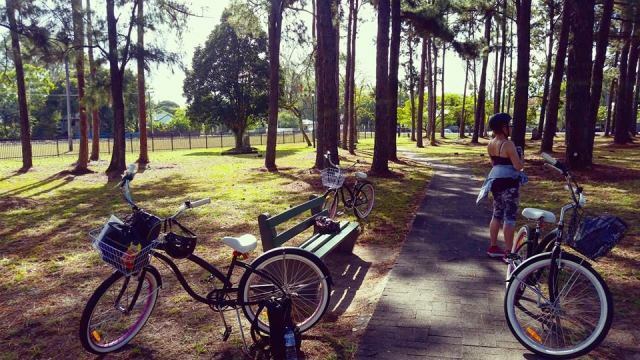 Ride easy on a comfortable cruiser style bicycle to explore hidden pathways, popular hot spots & secret gems in town. 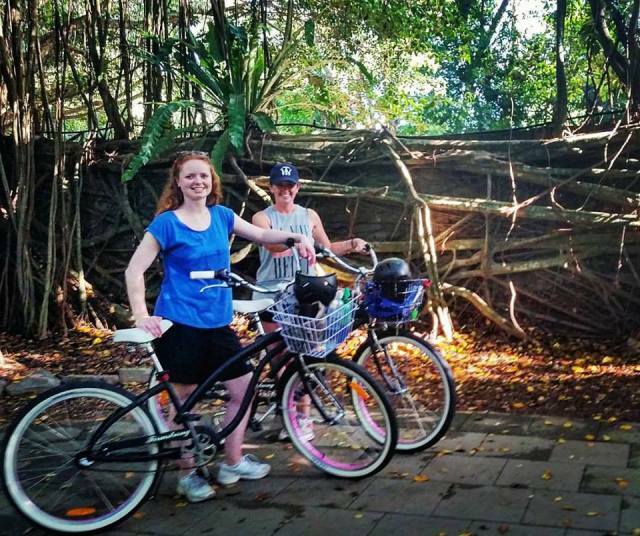 This small family business is eco-focused, and takes so much pride in the everyday surprises of this little but great city. 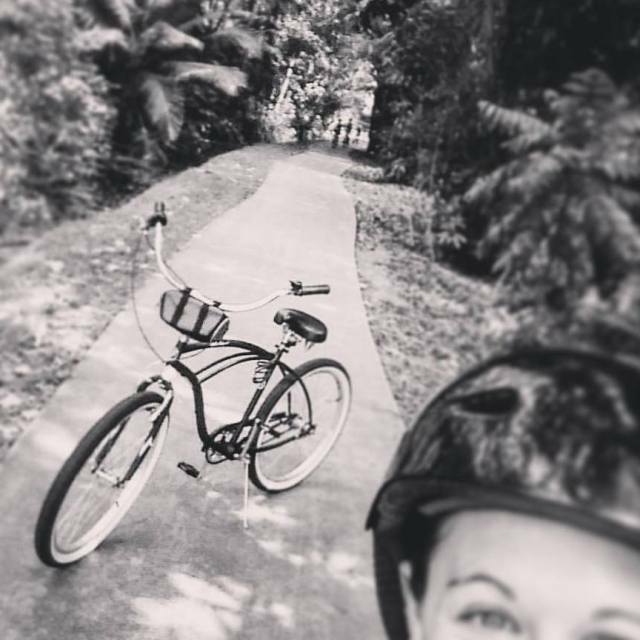 A fabulous way to spend the afternoon! 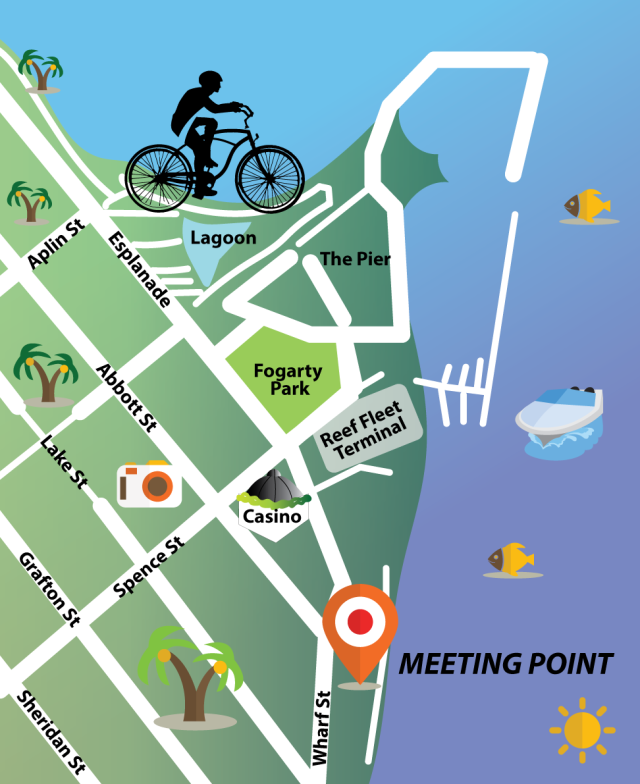 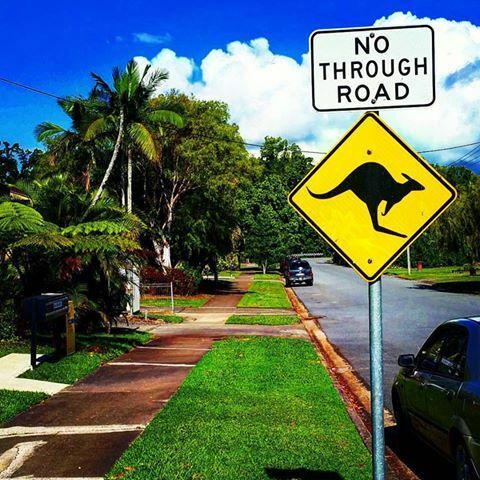 Meeting Point: The start point is opposite Fogarty Park, at 43 Esplanade, Cairns. 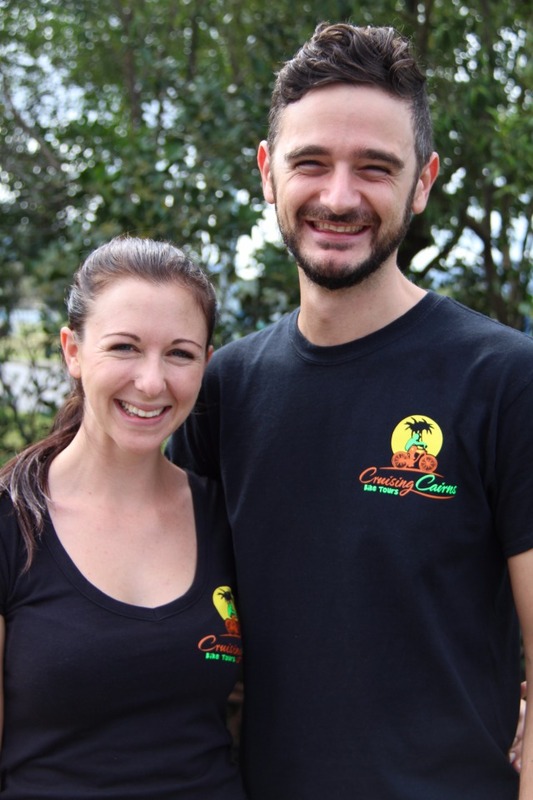 The shop is located underneath Bushfire Grill Restaurant. 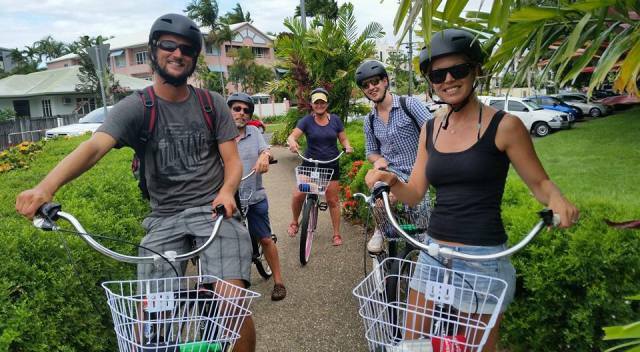 Feel the cool breeze as you set off with your friendly local guide along canals and through stunning gardens, as well as picturesque, classic local backstreets. 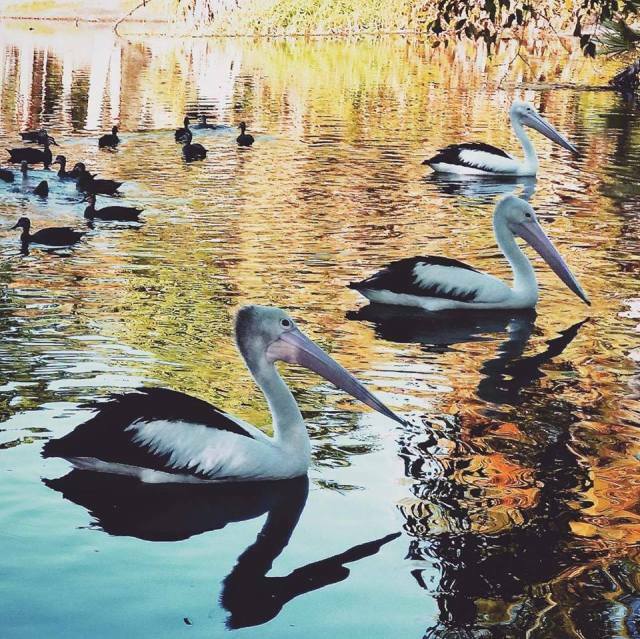 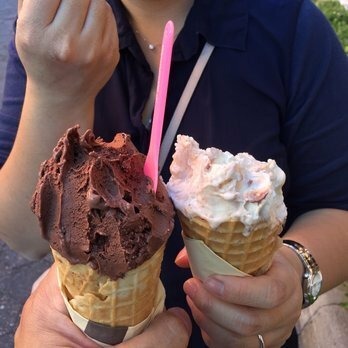 Discover some of the most impressive building structures in town, pass beautiful lakes with bird life and end with a sunset view & a complimentary scoop of gelato! 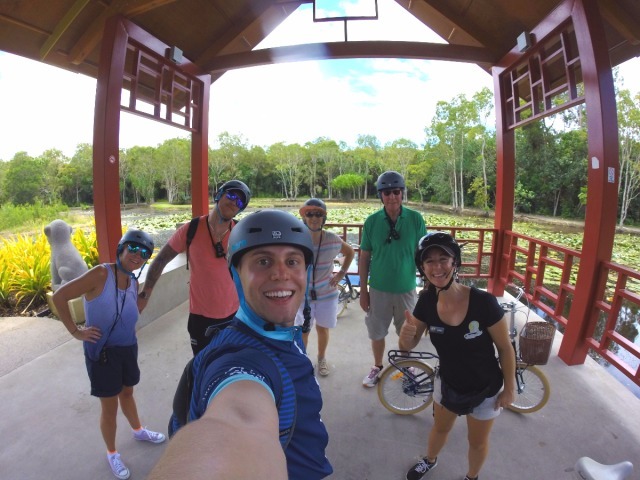 Your local guide loves answering questions and can't wait to teach you about the wildlife, culture, and history of the region through quirky stories and interesting facts. 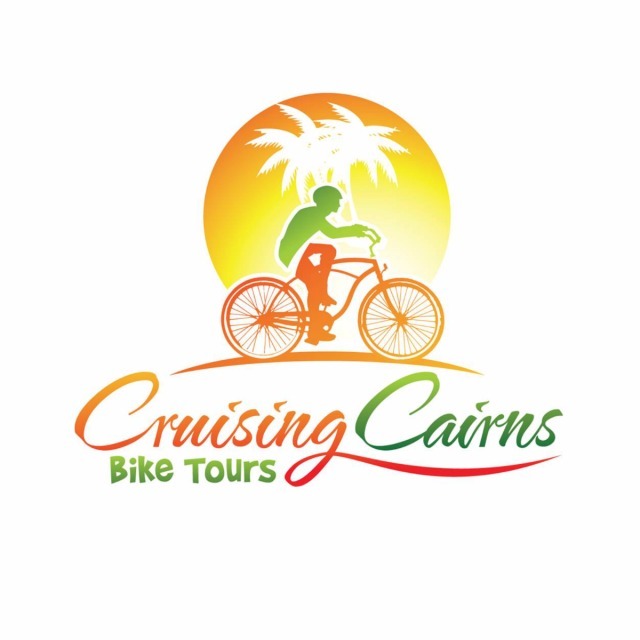 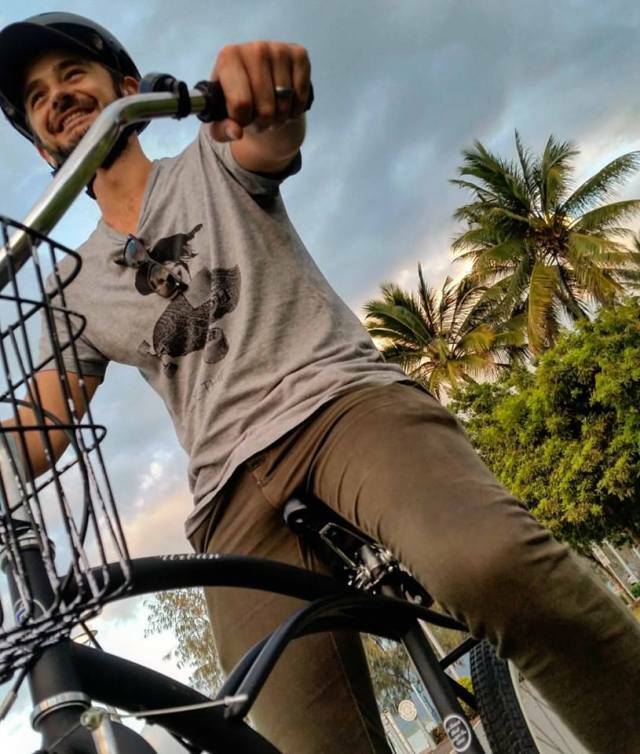 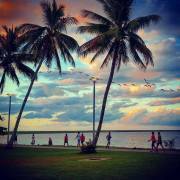 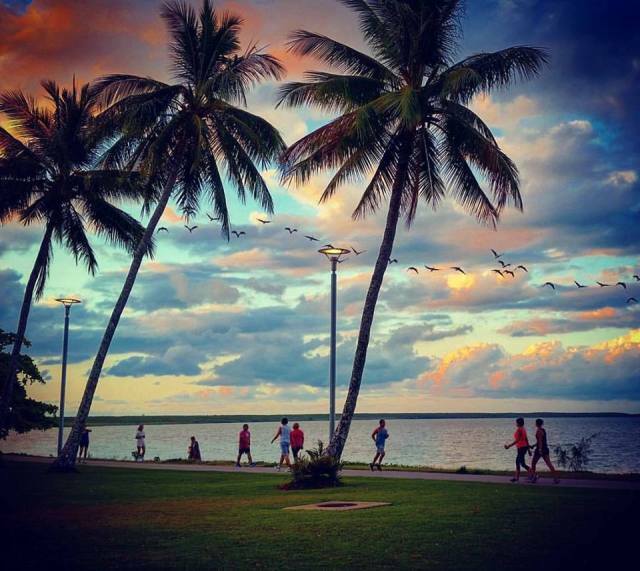 The route has been carefully selected and starts at the Cairns Esplanade to cruise through the city, along canals, into parks, down a bush track, up quiet streets, through the mangroves and then down the Cairns esplanade bike path to the Marlin Marina at sunset. 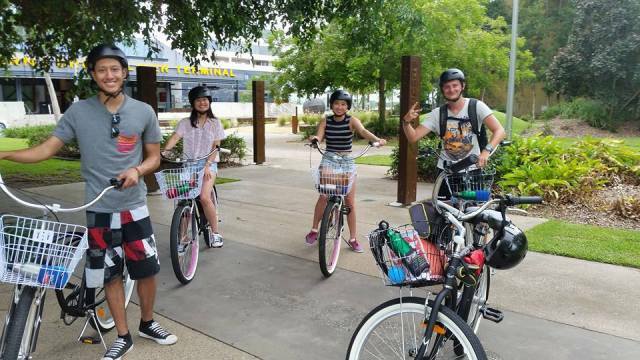 Light-hearted and informative dialogue accompanies each of the 8 stopping locations. 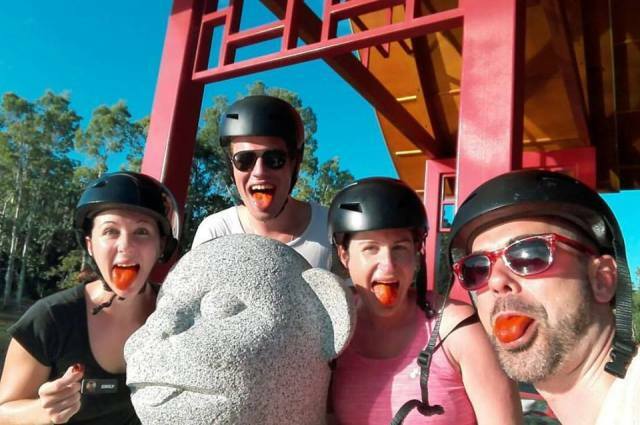 At each stop, you will be offered different tastes and smells to evoke the senses, and which are linked to the stories and facts being told. 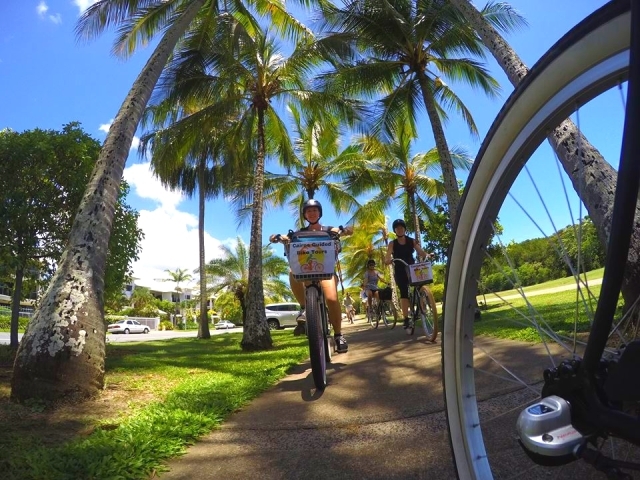 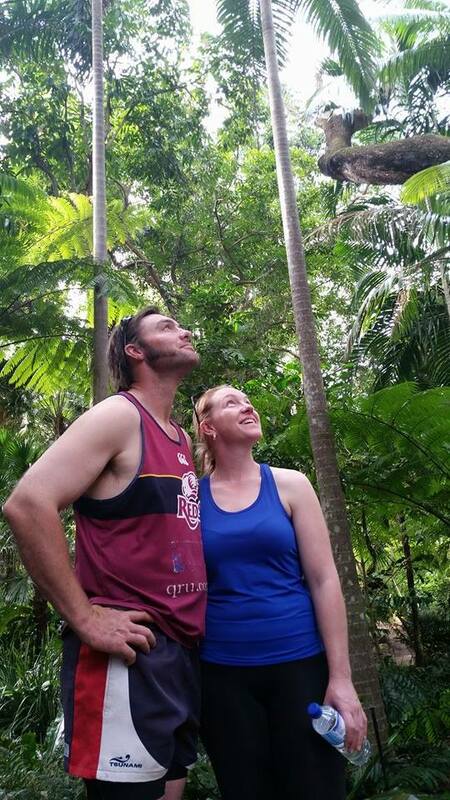 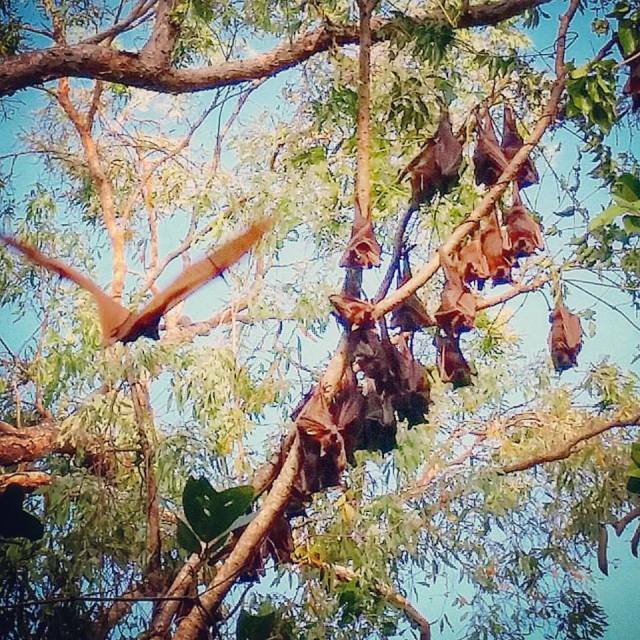 This trip captures the essence and variety of Cairns all while being fun and active!